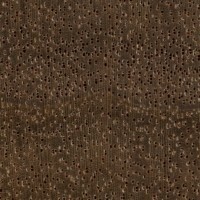 Grain/Texture: Grain is generally straight, though occasionally interlocked. 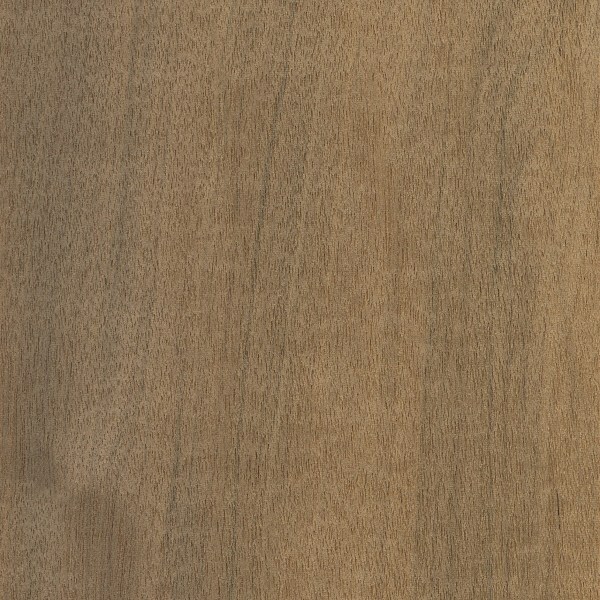 Texture is fine to medium and uniform, with slight natural luster. 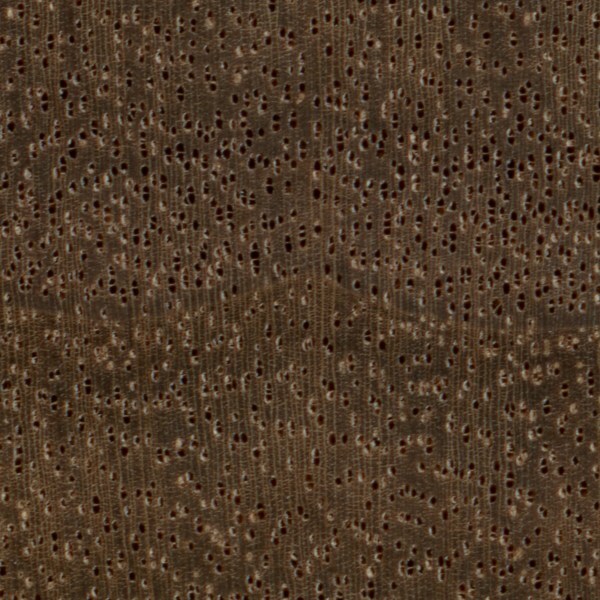 Endgrain: Diffuse-porous; medium to large pores in no specific arrangement, few to moderately numerous; solitary and radial multiples of 2-3; growth rings sometimes visible due to marginal parenchyma; narrow to medium rays not visible without lens, normal spacing; parenchyma diffuse-in-aggregates. 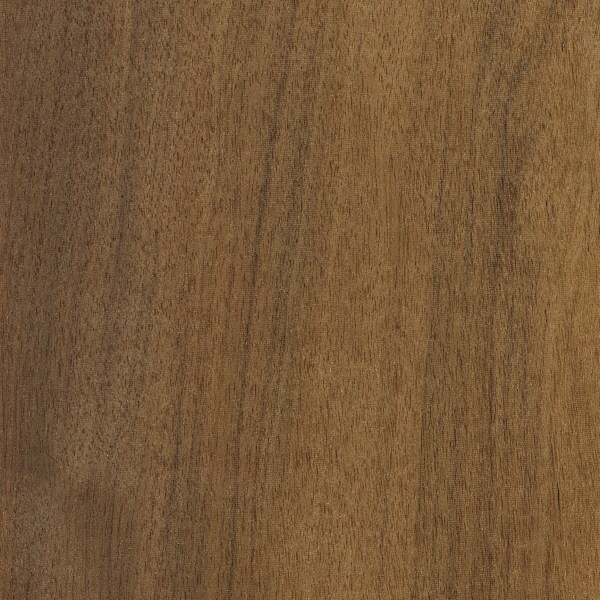 Rot Resistance: Mansonia is very durable in regards to decay resistance, and is also resistant to termite and insect attack. Mansonia has good outdoor weathering properties. Workability: With the exception of the sawdust’s deleterious effects on health (see safety info), Mansonia is easy to work with both hand and machine tools. It glues, turns, and finishes well, and also has good steam bending properties. Allergies/Toxicity: Mansonia is on the short list as one of the worst wood species in terms of toxicity and commonness of allergic reactions. Mansonia has been reported as a sensitizer, and though the most usual reactions simply include eye and skin irritation, the wood dust can also produce a wide range of other effects, including nausea, giddiness, sneezing, headaches, nosebleeds, infected splinters, and asthma-like symptoms. Additionally, both the bark and heartwood have been found to contain cardiac poisons, which can cause heart disorders. See the articles Wood Allergies and Toxicity and Wood Dust Safety for more information. 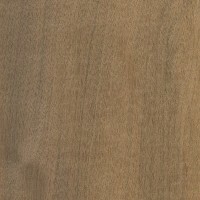 Pricing/Availability: Most commonly available in veneer form, Mansonia can also occasionally be found in board form. 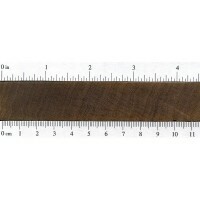 Prices tend to be in the mid range for an imported tropical hardwood. 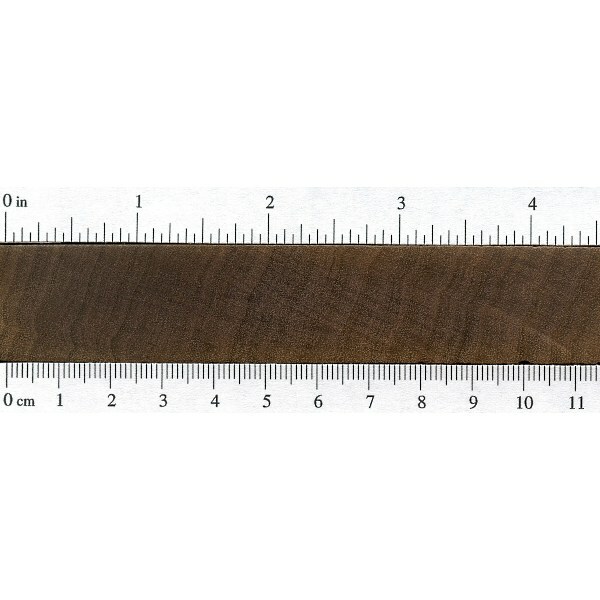 Common Uses: Veneer, cabinetry, furniture, boatbuilding, and turned objects. 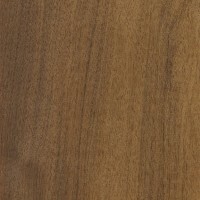 Comments: Mansonia is sometimes used as an alternative for Walnut, though it is seldom seen in the United States. Scans/Pictures: A special thanks to Steve Earis for providing the veneer sample, and Justin Holden for providing the endgrain sample of this wood species. While at secondary school in 1955 I made a coffee table top from Mansonia. Decades of use and abuse by me and 3 boys and it’s still going strong.